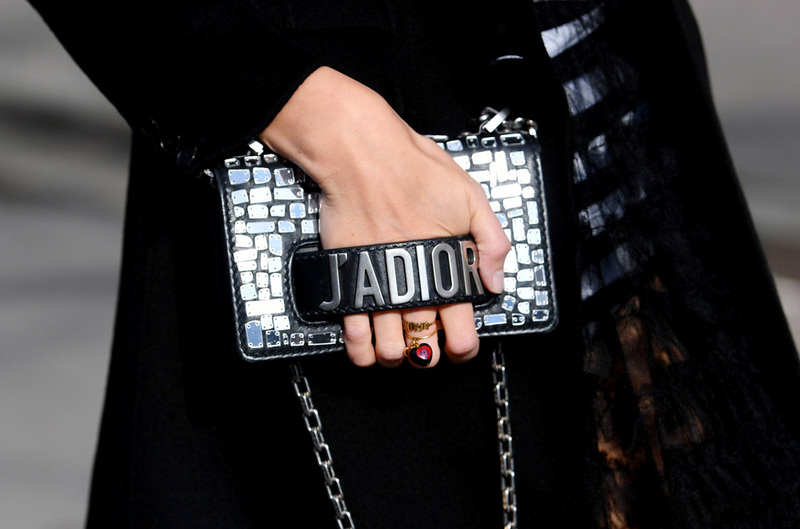 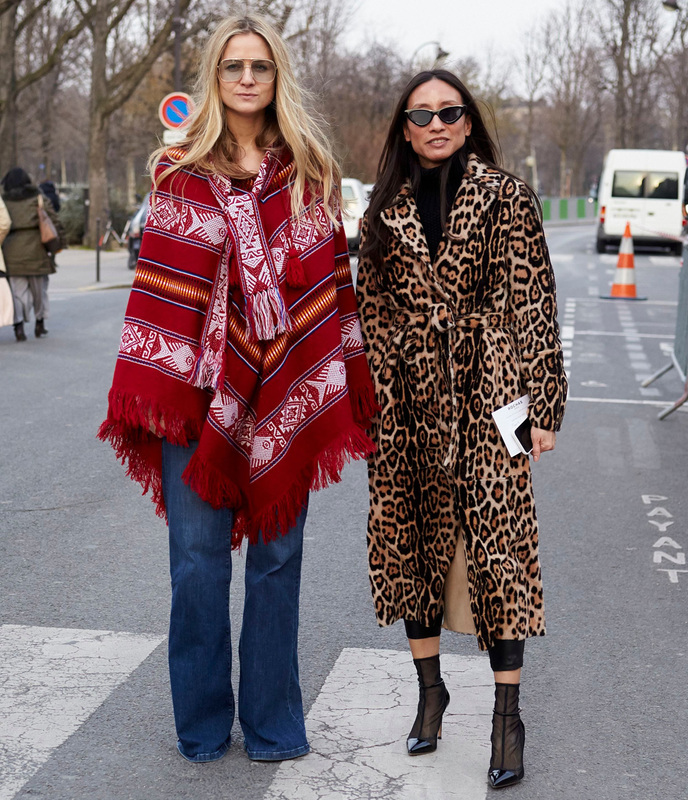 The last fashion week of the season sees the streets of Paris awash with looks that make even the most stoic fashion girls gasp in pleasure. 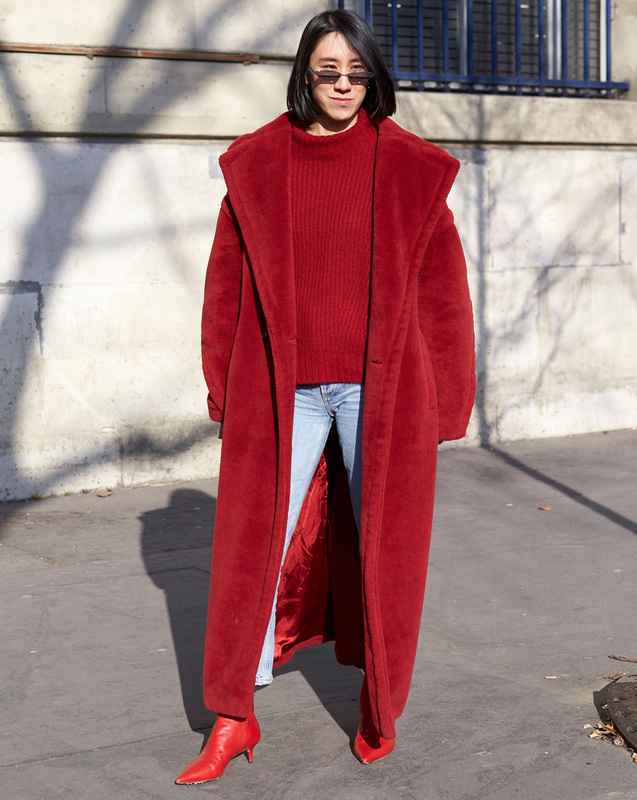 The subzero temperatures in Paris definitely haven’t been stopping the fashion-savvy street style set from coming out in full force. 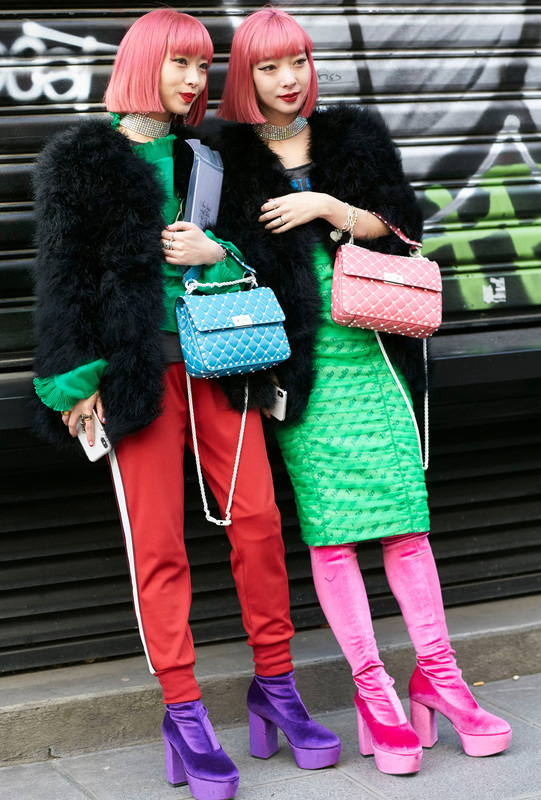 They’ve used the deep freeze to show how gorgeous puffer coats, colourful faux furs and leather trenches can look. 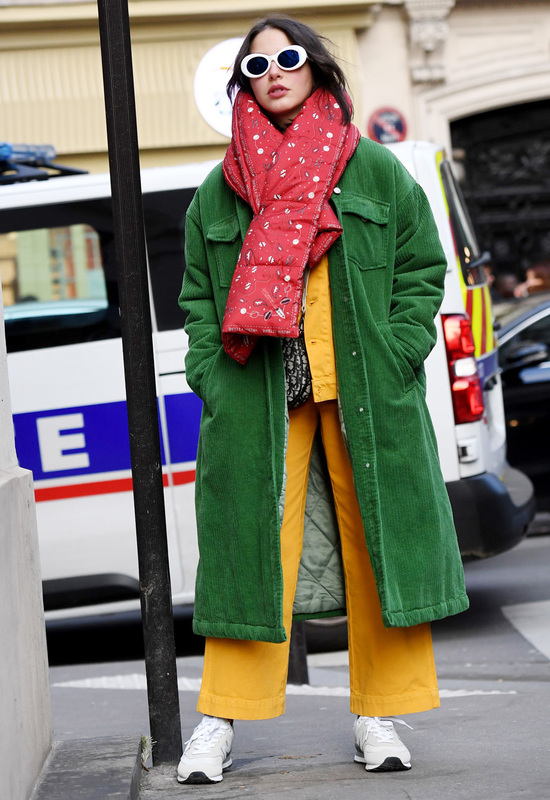 We’ve also seen lots of thigh-high boots, standout scarves and caps, including, of course, some quintessentially French berets, during the final round of the autumn/winter 2018-2019 shows. 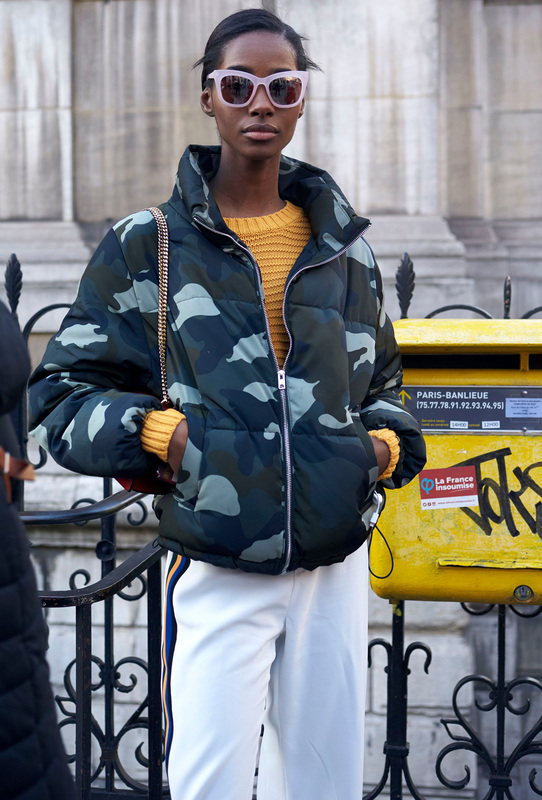 It’s no wonder the peeps scrolling through the looks at AboutHer’s fashion desk couldn’t help sharing the coolest and most exciting ones.